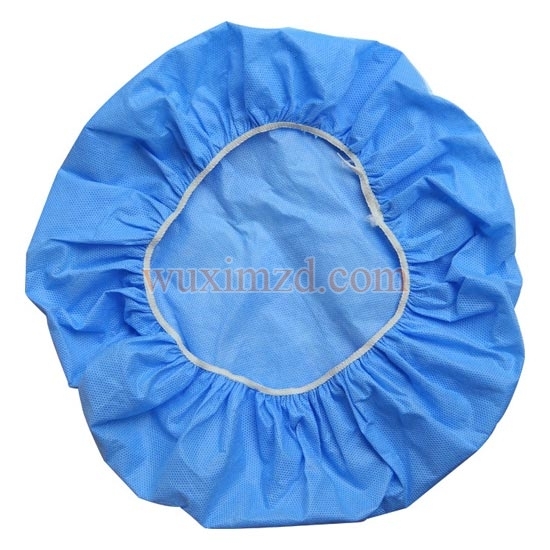 We are the entrenched manufacturer, exporter and supplier of Disposable Doctor Cap in Jiangsu, China. We manufacture this Disposable Doctor Cap, especially for different kinds of applications. We manufacture this cap using premium grade material and supply them after thorough quality testing. Hence, the customers from across the globe trust us for this high-quality cap. Clients can avail this product of ours at best price.